Nothing is in “the past” until it is healed. Beliefs, patterns, and behaviors influence all areas of a person’s life. What you believe is what you focus on and what you focus on is what you create and bring into your life – whether it is healthy or unhealthy. 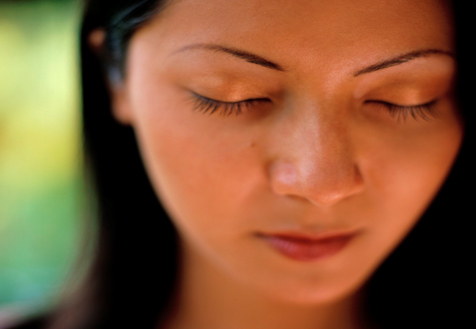 Through the use of hypnotherapy, one can access the subconscious mind and the places within that need healing. The hypnotherapist is there to help the person to access the answers within. Regression Integration Therapy is a powerful process that utilizes hypnotherapy to not onlyheal trauma and loss but to integrate the healing experience and empower the individual to not merely “survive” but to become the creator of one’s life. The regression experience can also serve as a tool for recognizing themes and patterns in relationships and other areas such as health challenges, fears, self-defeating behaviors, beliefs, phobias and more. This process empowers the person by bringing these themes and patterns to the conscious mind where they can be analyzed, healed and transformed. Life changes when a person heals from within. The places within that felt “stuck” and “blocked” open up and the person is empowered to truly make the choices and decisions that take them in a positive direction.